Complete Telephone System from only £1395 plus VAT! Complete Telephone System – Only £1,395.00 plus VAT! 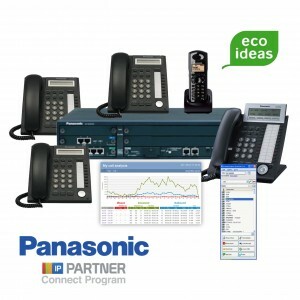 1 x Panasonic KX-NS700 System. 1 x Rugged DECT Handset. Auto Attendant – direct calls to the relevant department i.e. ‘press option 4 for sale’. FREE full installation, set up and training. Buy now – Contact us today. Complete Music On Hold Announcement In Under One Hour!